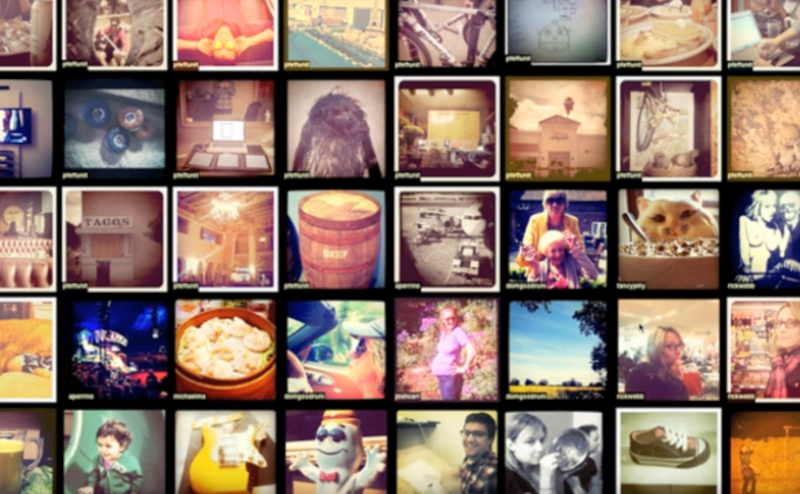 The world was waiting with bated breath when Instagram released its API this past February. Since then, we’ve seen numerous playful web apps giving users 30-seconds of playtime until they forget the we.b ad.dr.ess or CuTE app name. The Barbarian Group, a NYC based media group always at the lead of innovation, has just released an Instagram-driven screen saver called “Screenstagram” for Mac that’s impossible to forget once installed (unless of course, you never take your mitts off your keys). We love photos from our friends and we love APIs…It’s not too often that a visually rich system like Instagram comes along and releases an API. We wanted to do something that took advantage of the eye candy, something beyond a web-based photo browser – something to really showcase our friends’ grainy, bar room photography. A way we could sit with the photos and soak them in longer than usually allowed by the ephemeral, wham-bam-thank-you-ma’am approach taken by the feed in the Instagram iPhone app. Once those photos are out of your friends’ feed, they’re sort of gone, never to be seen again without some digging on your part. So we decided on an old fashioned screen saver, a medium that doesn’t get much love these days. Watch this video for easy install instructions. The Barbarian Group built Screenstagram with OpenGL using creative coding tool Cinder. “The Snow Leopard screen saver engine is a cantankerous beast, known for its flakiness, and wrapping OpenGL with it was a challenge…OpenGL is tricky enough, but wrapped up in the crazy person strait jacket of the screen saver engine was something else,” the company wrote in its blog post. FYI: Currently, Screenstagram is only compatible with Snow Leopard and up. Read next: Who helped make the Microsoft/Skype deal happen? Bill Gates.